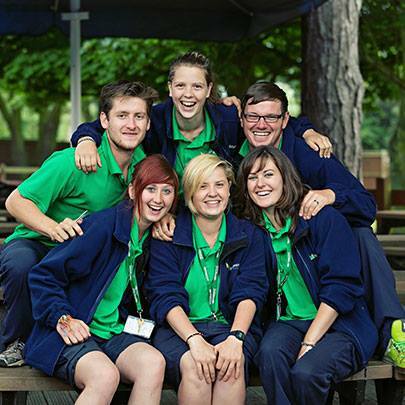 Our Apprentice Activity Leader programme is the perfect starting point for you if you’re considering a career in the outdoor, leisure or education industries. Not only will you gain invaluable experience that will equip you for your future career but you will also achieve an Apprenticeship in Activity Leadership including externally recognised qualifications, in house training and an NVQ Level 2 in Activity Leadership. 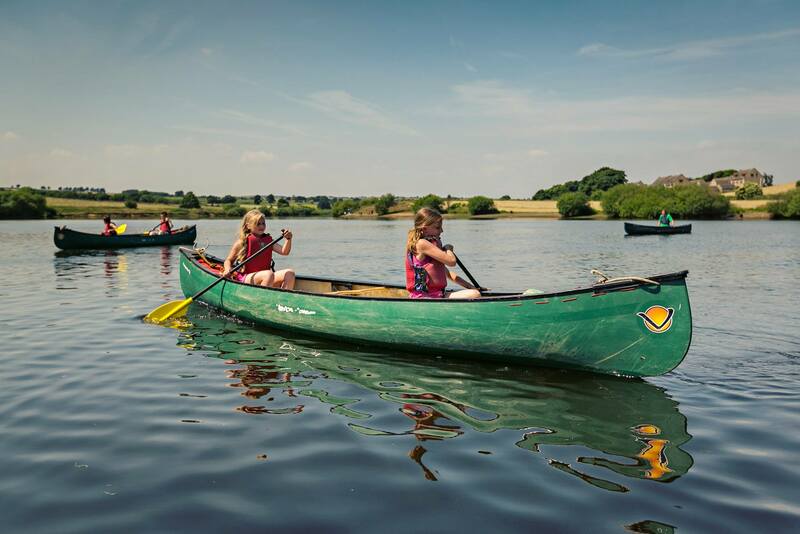 We operate at nine fantastic activity centres in the UK and one in France - each set in stunning locations close to Areas of Outstanding Natural Beauty and Sites of Special Scientific Interest. 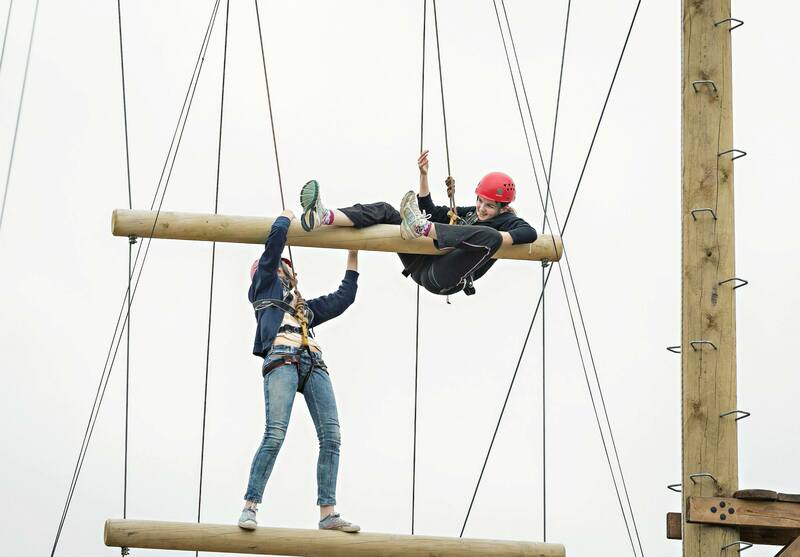 At these centres we welcome 5 to 17 year olds from schools and groups year-round for a range of exciting outdoor programmes packed with challenging and high-adrenaline activities and during the Ester and Summer holidays we welcome 8-17 year olds from all over the world to Kingswood Camps. Many of our roles require you to be flexible to work at any of our centres. Kingswood will provide you with a uniform suitable for wet and dry weather. We do ask that you pay £100 for a Keela brand high quality waterproof jacket (which can be worn outside of work), your DBS check and accommodation bond. All other uniform is provided free of charge. Safety standards As an organisation, it is important that we maintain high staff and safety standards. Upon joining us, all employees receive an employee handbook that details the do’s and don’ts of life at Kingswood as well as our HR systems and procedures. All staff will also receive a formal contract to sign and performance appraisals and session observations are held throughout the year.